Amazon features certain items as "Amazon Exclusives" which are generally marked down by about 15% or more. Westinghouse has recently added some of their small appliances to this category, and they are priced from $5.21 to $20.03. Be aware that not all of these have great reviews or ratings, but oftentimes good buys like this are worth the gamble. I think the best deal here is the juicer, which did get good ratings (4.3 stars) and is priced at a ridiculous $18.06. The can opener is also a steal. The blender and grill are very well-priced, but make sure you read the reviews first. 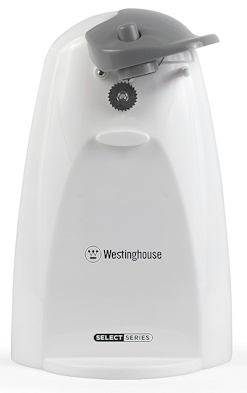 Westinghouse WCO1WA Select Series White Electric Can Opener - Amazon Exclusive, $5.21 (Amazon Add-On item). 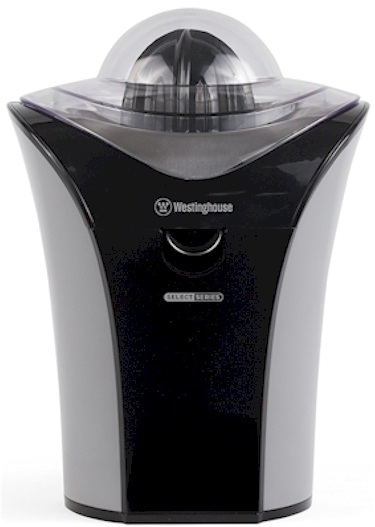 Westinghouse WJC1BGA Select Series Black Electric Citrus Juicer - Amazon Exclusive, $18.06 with free Prime/SuperSaver shipping. 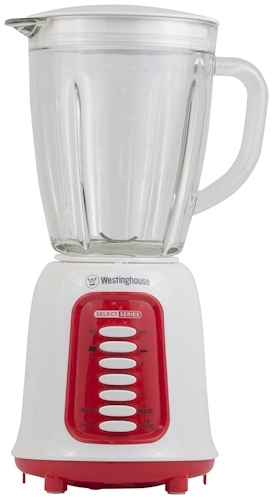 Westinghouse WBL10GA Select Series 10 Speed Blender with 6.3 cup/1.5L Glass Jar - Amazon Exclusive, $15.91 with free Prime/SuperSaver shipping. 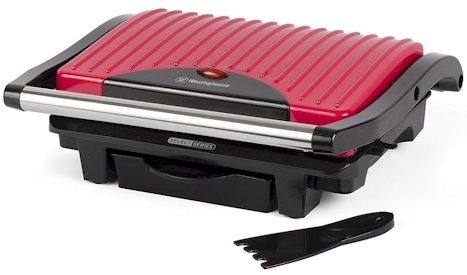 Westinghouse WIG1RA Select Series Red Indoor Grill - Amazon Exclusive, $20.03 with free Prime/SuperSaver shipping.